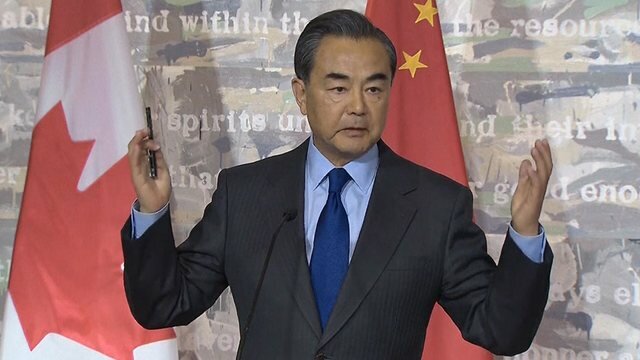 (June 6th, 2016) Chinese Foreign Minister Wang Yi, on a trip to Canada, denounced Canadian journalist Amanda Connolly for asking an “irresponsible” question about China’s human-rights record. Mr. Wang angrily told the reporter: “I have to say that your question is full of prejudice against China and arrogance … I don’t know where that comes from. This is totally unacceptable,” he said through an interpreter.